Sadly, I think Kanye will continue to play as long as there are stories about his antics. And if anyone really wants to know why Beck won out over Beyonce, one only need look at the number of songwriters for each album. And just like a child, when you ignore their attempts at attention, they realize that they’ve lost and start to behave. We need to stop giving this dude the spotlight. His little “joke” is on every social media feed and site I’ve visited today. He’s a spoiled brat who got the attention he wanted. What scares me are the thousands of kids who see him and think this behavior is ok. The amount of rudeness and hate towards Beck and the insistence that Beyonce is some kind of queen is telling of a generation of Kanyes being allowed to run amok. 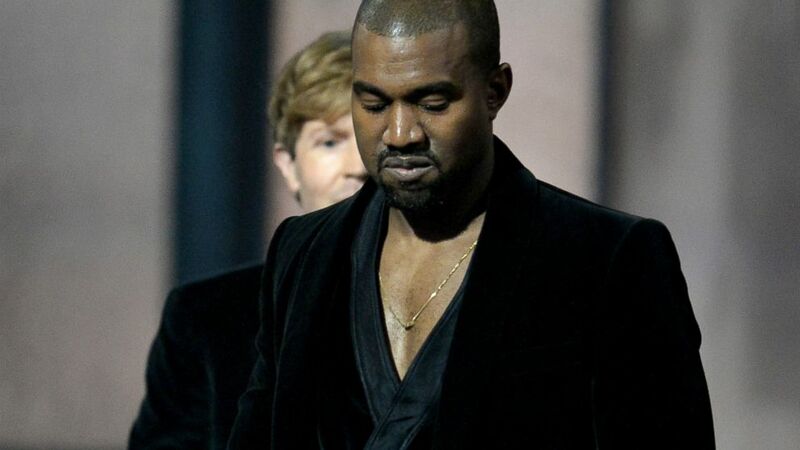 “Kanye West Deserves Our Thanks… and a Gold Star” are you kidding me? if Beck deserve the grammy or not doesn’t mean that this other person should go on stage and try to make other artist look bad, that is very rude. He had a lot of time on the spot light even a performance so he can show his discomfort for the grammys on those moments. I just listened to Beck’s album and is great, so please people grow up! Diego, I agree. If you’ll read beyond the title and check out the content of the editorial, I think you’ll find that we are on the same page.